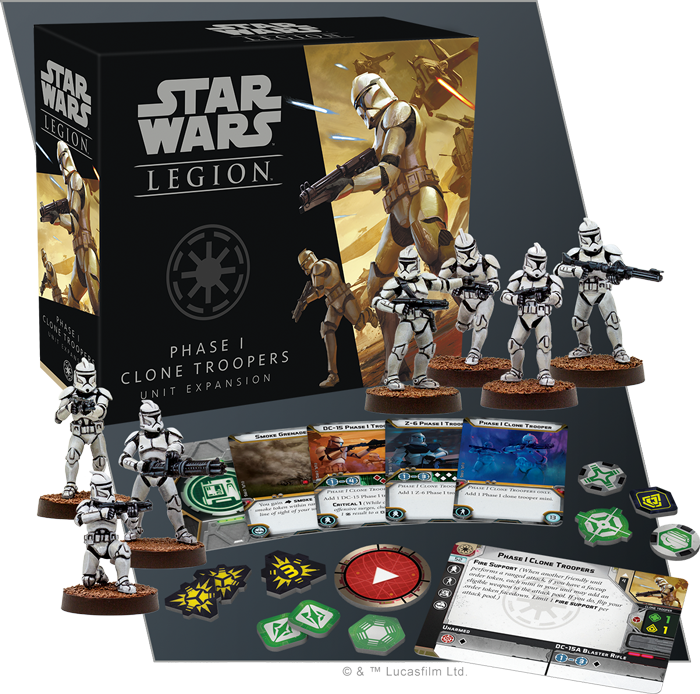 Pre-order your own copy of these Star Wars: Legion expansions at your local retailer or online through our website with free shipping in the continental US today! 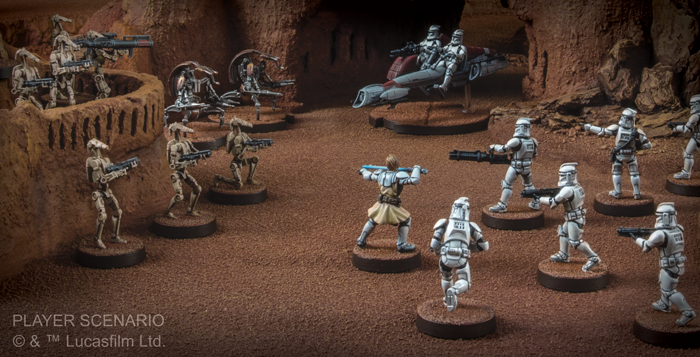 With the Clone Wars escalating across the galaxy, you’ll need all the troops you can get to match your opponent’s firepower. 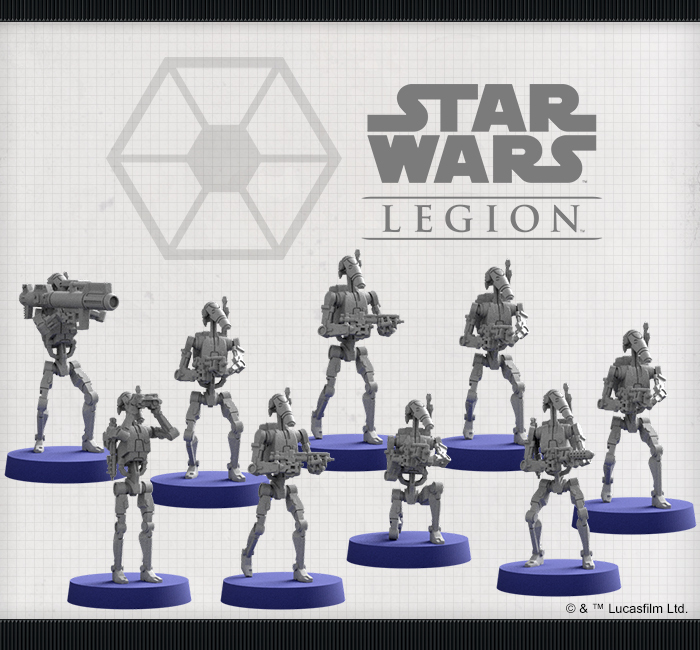 Reinforce your armies for the battles to come! 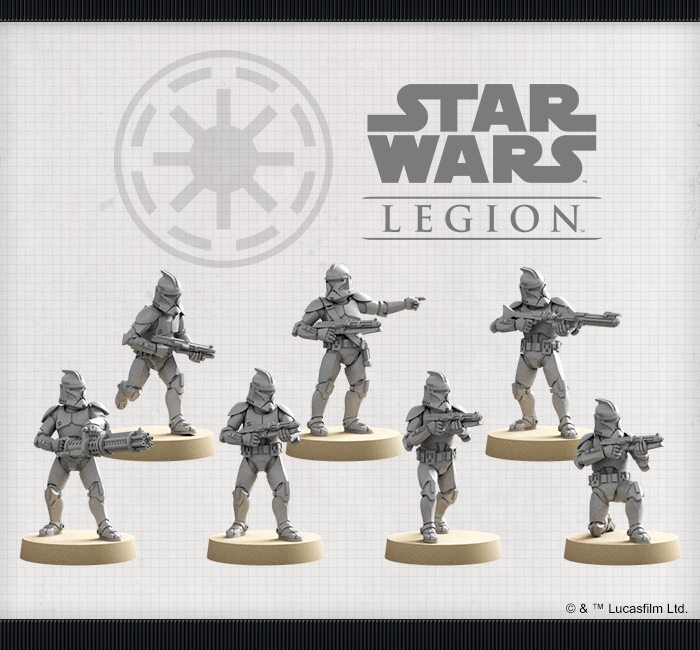 Look for the Phase I Clone Troopers Unit Expansion (SWL47) and the B1 Battle Droids Unit Expansion (SWL49) at your local retailer in the third quarter of 2019. 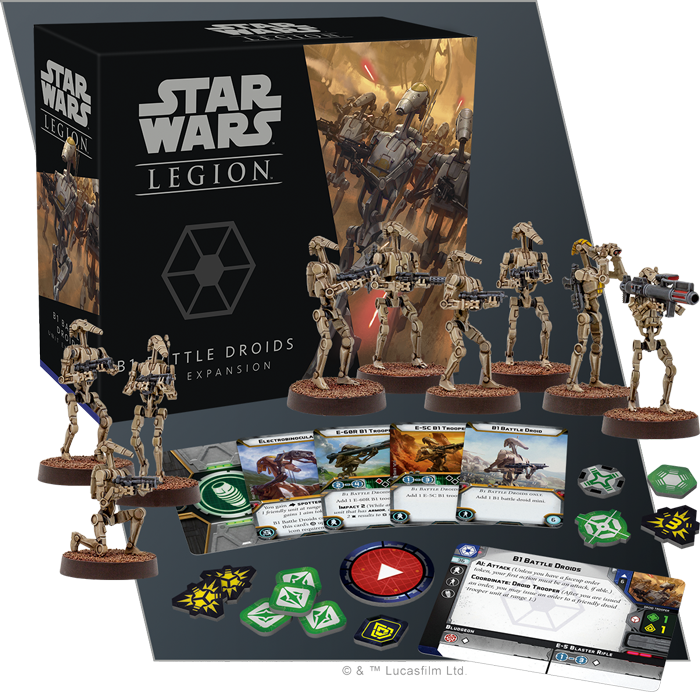 Pre-order your copies at your local retailer or online through our website with free shipping in the continental US here!